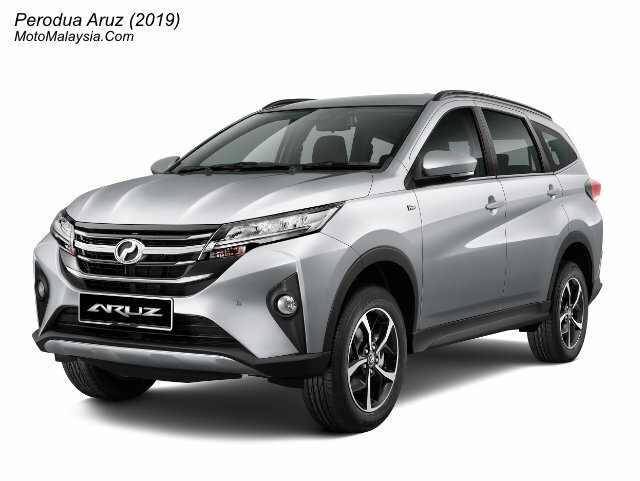 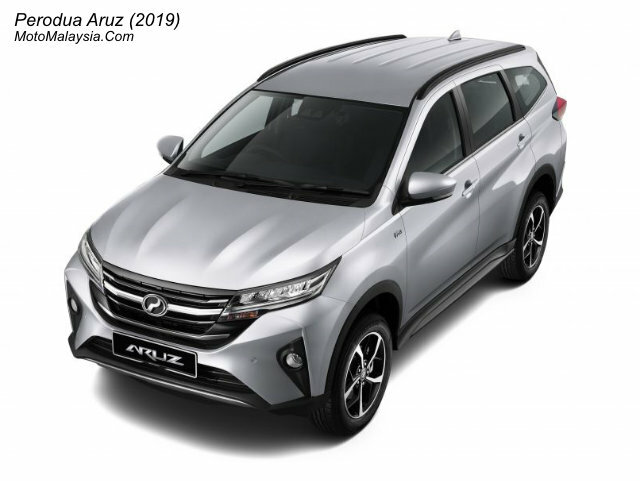 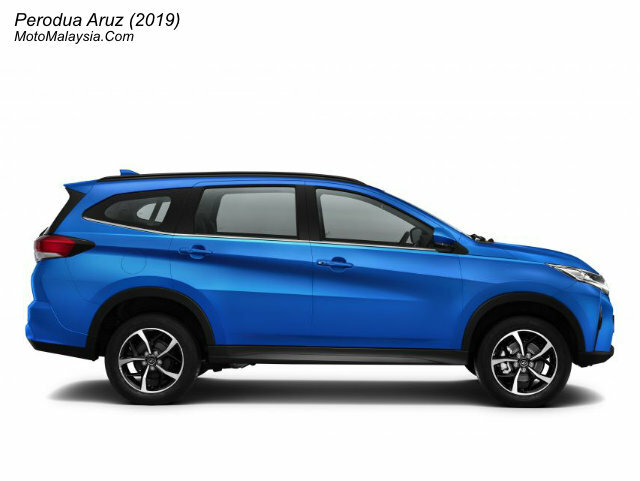 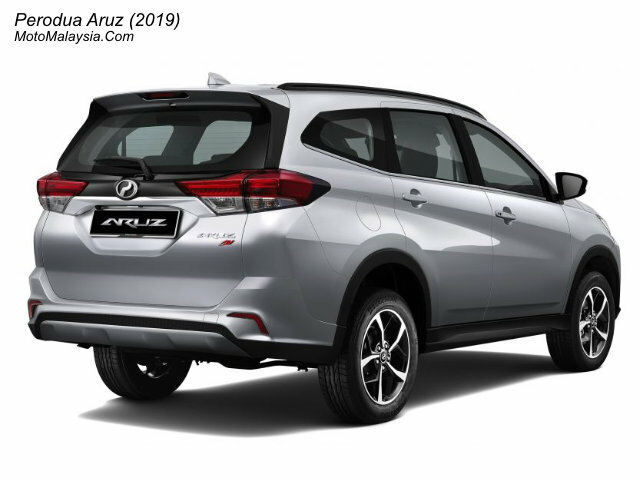 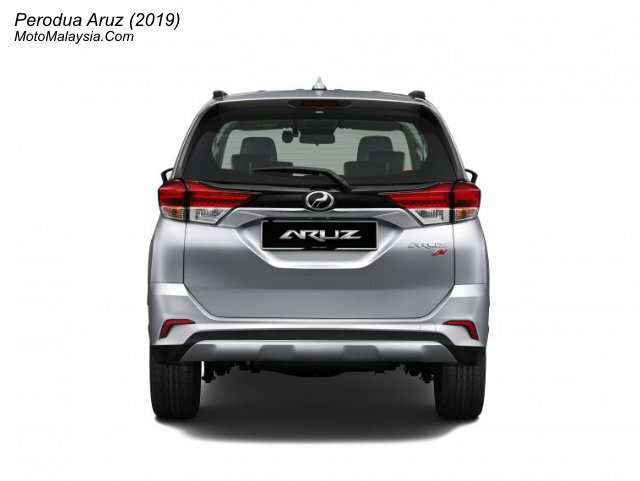 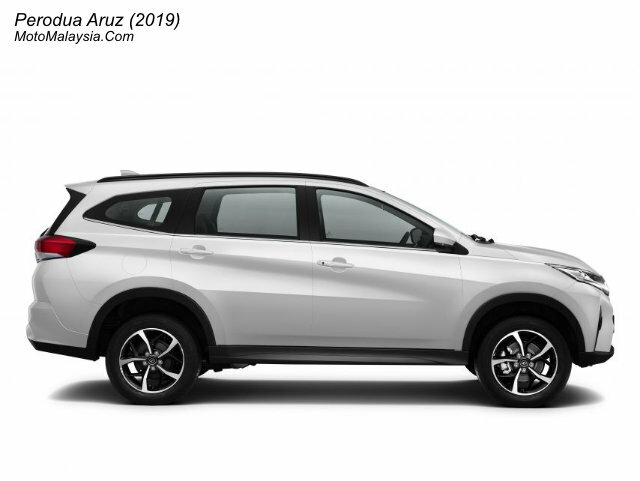 Perodua Aruz 2019 finally has announced for the Malaysian market and available with two variants, Aruz 1.5 Advance, and Aruz 1.5 X. 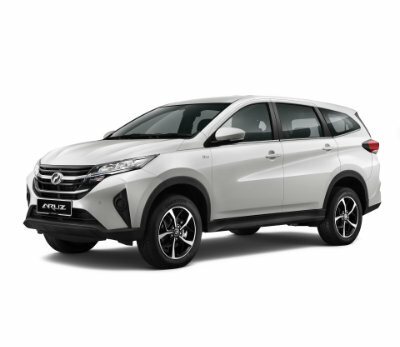 Both model use the same 1.5L 2NR-VE, DOHC with DUAL VVT-i engine that produces 104 Hp power at 6,000 RPM and 133 Nm torque at 4,200 RPM. 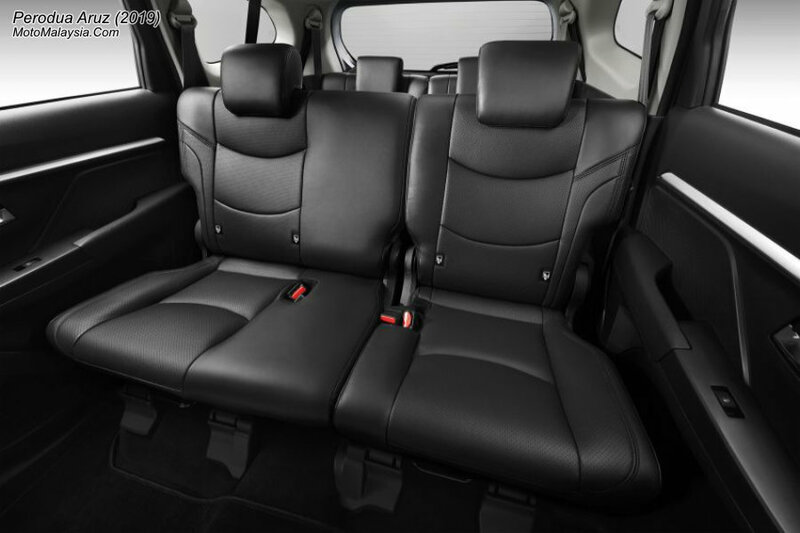 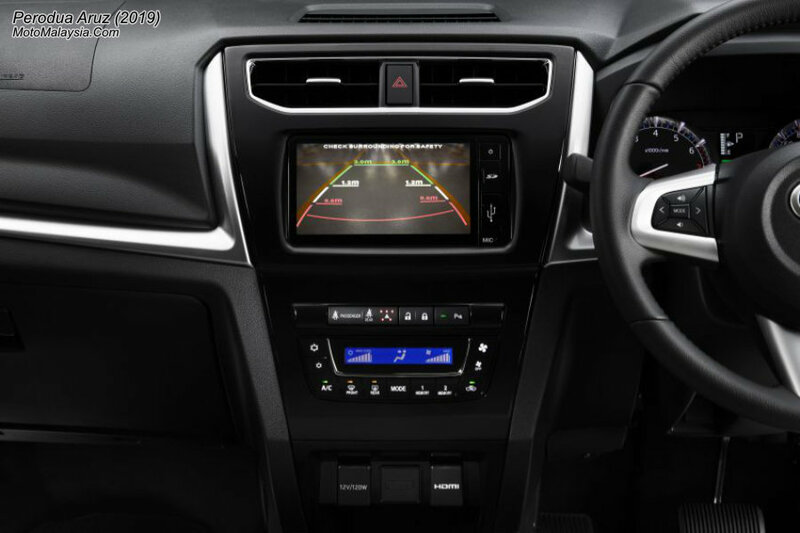 Perodua Aruz 1.5 Advance have extra safety features like Advanced Safety Assist (ASA) 2.0 and Integrated Driving Video Recorder (DVR). 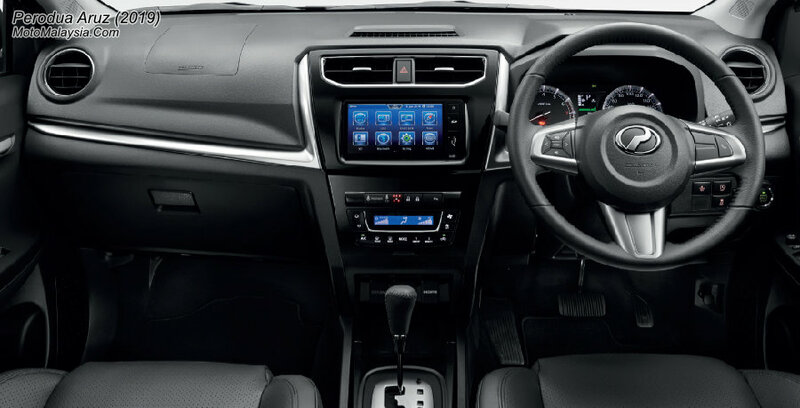 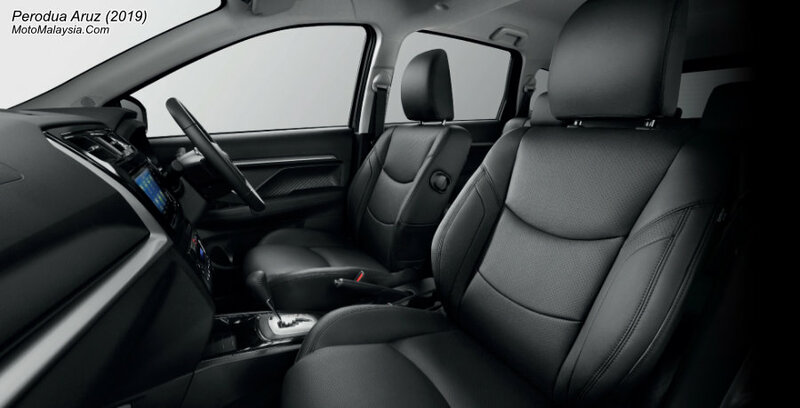 The Advance variant also has Leather Seat Cover Material, Front Foglamps and Roof Rail which is not available in Aruz 1.5 X variant. 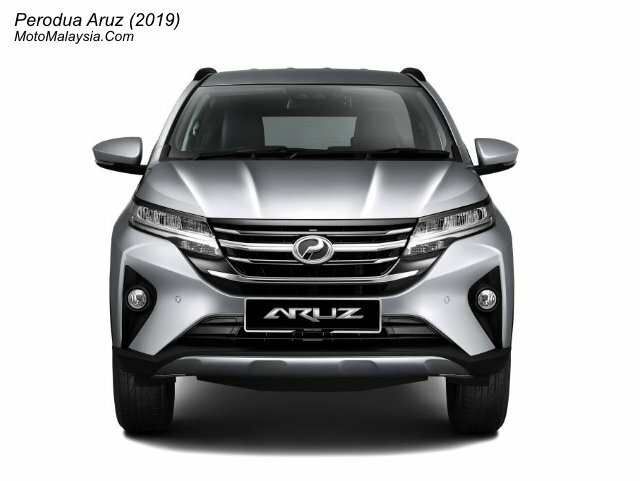 Perodua Aruz 2019 price in Malaysia start from RM72,900 for the X variant and RM77,900 for the Advance variant. 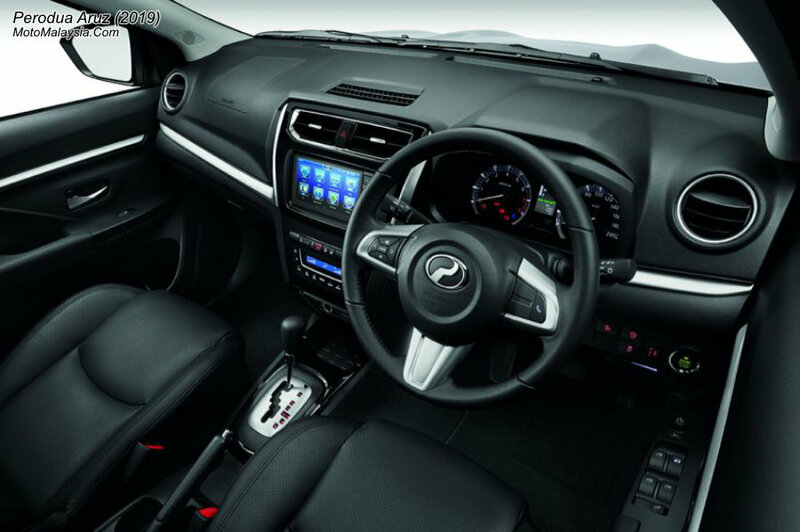 The price included 5 years Perodua Warranty or 150,000 km millage.